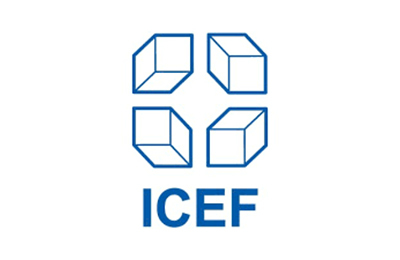 From the 23rd to 25th of March 2019, Wittenborg will participate in the ICEF Moscow event, one of the region's most renowned networking occasions. The event brings together accredited international higher education institutions with the best pre-selected student recruitment agents from Russia, Eastern Europe, Central Asia and the Caucasus. Meetings and networking events give unique opportunities for the creation of new strategic partnerships, while strengthening existing relationships, with the aim of increasing diversity and international student recruitment.